Umarex S&W 327 TRR8 BB Revolver Shells | ReplicaAirguns.ca | Easter Weekend Sale! 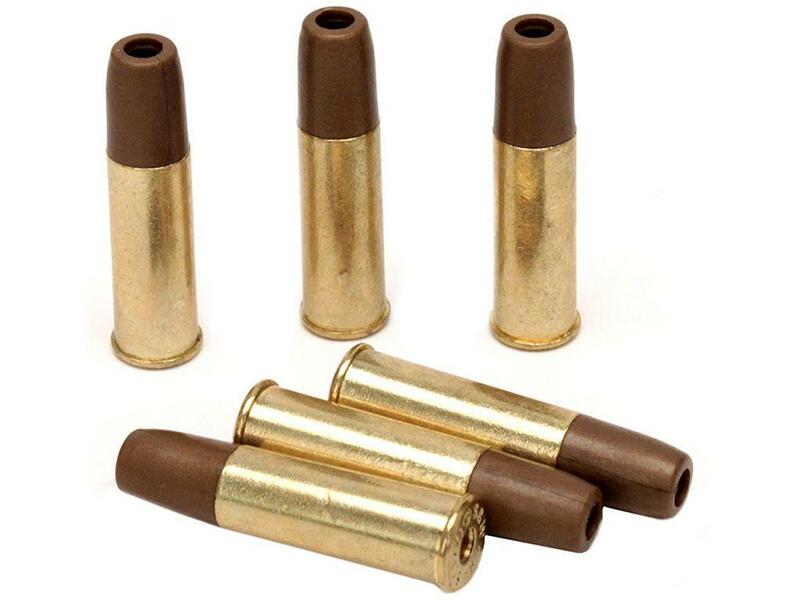 Comments: Keep a spare set of these revolver shells loaded and ready to reduce down time between your firing sessions. Although they were designed specifically for use with the Umarex Smith & Wesson 327 TRR8 revolver, they will also work with any 4.5mm Dan Wesson BB revolver.